You want to go on holidays in Chamonix for your next winter holidays ? 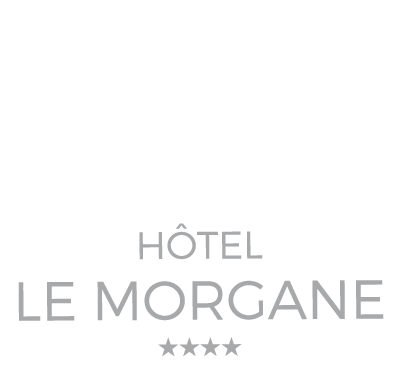 Choose and book from now your 4-star Hotel Le Morgane, located in the heart of the village. In Chamonix, the mountain is like New York City…it never sleeps ; and moreover it’s cosmopolitan ! The village of Chamonix, at the foot of the Mont Blanc, is surrounded by giants of 4,000 meters on one side and 3,000 meters on the other side. This small town of high mountain, located at the doors of Switzerland and Italy, is a real invitation to the discovery of the snow-capped summits. Its priviledged location, with the Mont Blanc directly above, has caused it to be regarded as the capital of mountaineering. With its four ski areas, sports facilities, museums, shops, its festive atmopshere and its countless hiking paths, Chamonix attracts the youngest as well as the oldest. You want to spend your winter holidays in Chamonix ? You are looking for a friendly accommodation that can welcome your whole family ? Make the choice of the Boutique Hotel Le Morgane. Your Hotel Chamonix Le Morgane offers high quality services : comfortable rooms, quality bedding, gourmet restaurant, spa, relaxation pool and hammam… All the rooms are equipped with a balcony with view over the Mont Blanc or Le Brévent. 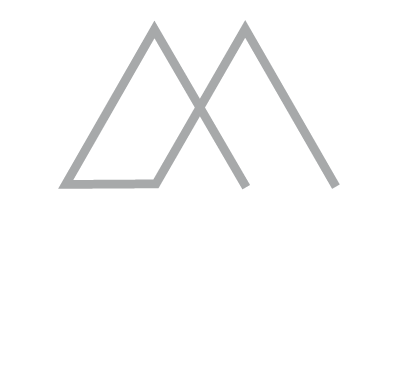 The Boutique Hotel Le Morgane is a beautiful place to spend a dream holiday in the mountains : great location, adapted services and activities to make your ski stay special. Feeling a little peckish as soon as you get back from skiing ? If you’re going to snack, our Italian chef Daniele Raimondi suggests you a tasty, generous and subtle cuisine at the restaurant Le Bistrot. Need some rest after these long months of work ? The Boutique Hotel Le Morgane**** invites you for moments of relaxation around the pool or in one of its treatment rooms where you’ll be provided with products signed Deep Nature. Feel free to contact us for further information about the 4-star Hotel Chamonix Le Morgane. Your Hotel in Chamonix has set up a FAQ where questions concerning your stay in the hotel are listed. The 4-star Hotel Le Morgane awaits you for your next ski holidays in Chamonix.